The previous article discussed virgin olive oil vs extra virgin olive oil. Coconut oil is another popular oil for hair, health, and beauty but virgin and extra virgin coconut oil are also marketed as different grades of oils. This implies extra virgin is a higher quality and costs more than the virgin variety. 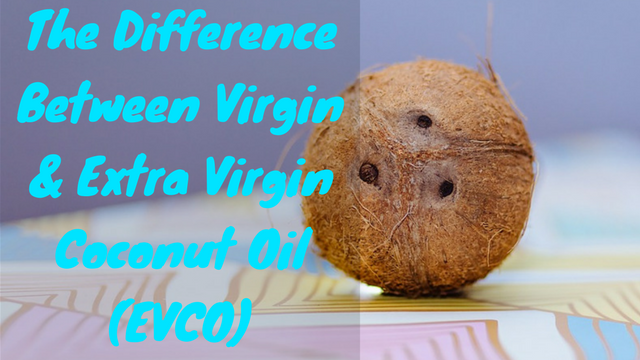 There is also the organic coconut oil variety, which cost more than the virgin and extra virgin variety but is there a difference between these grades. In order to determine this, let’s first look at the process involved in producing coconut oil. Ordinary/basic/refined coconut oil comes from coconut meat aka as copra dried out on a rack. The dried meat is then pressed, bleached and filtered to sanitize the oils. Some brands even partially hydrogenate the oils which add unhealthy trans-fats into the product. This type of coconut oil usually doesn’t have much taste or odor. 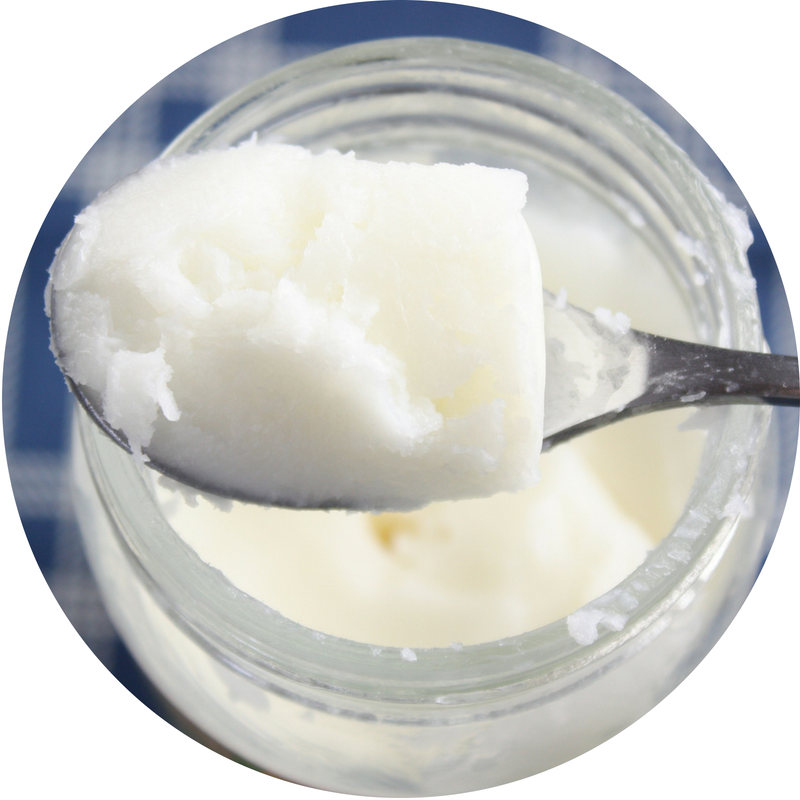 Virgin/unrefined coconut oil is pressed from soft immature coconut meat without the use of any chemicals. The flesh is cut into pieces and then ground into a paste. Another process used to express coconut oil is known as wet milling. The coconut meat is boiled, fermented or separated from the milk through centrifugation. 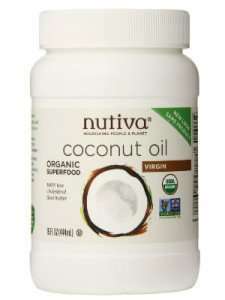 Full coconut flavor and taste are retained during the methods used for refined coconut oil and wet milling coconut oil. 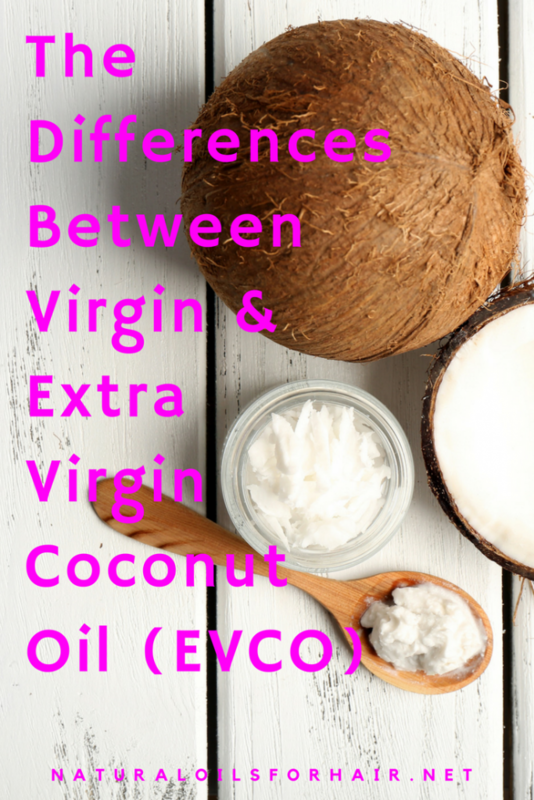 Unlike olive oil, however, there’s no distinction between virgin and extra virgin coconut oil in the market. The “extra virgin” label appears to be a way for manufacturers to make more money. Virgin and extra virgin coconut oil are the same. What About Organic Coconut Oil? It’s the same thing as virgin/unrefined coconut oil and is just another fancy way to label a product. 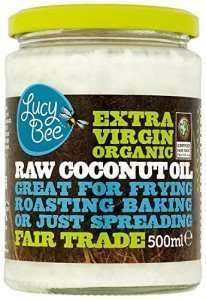 Don’t get hung up on the exact phrase as long as it’s unrefined or virgin coconut oil. 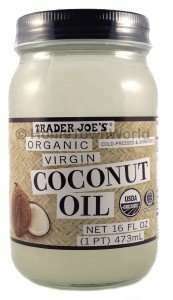 What is Extra Virgin Coconut Oil Good For? Extra virgin coconut oil is great for oil massages on hair, pre-poo treatments, oil pulling, oil cleansing method and a host of hair and beauty treatments. You can view more best coconut oil recommendations at 7 Best Coconut Oil Brands for Curly Hair. Overall, unrefined coconut oil is best for hair and can usually be identified by checking the labeling on products and doing some research before purchasing. Unrefined coconut oil is also usually snow white in color. The next article will address a recent claim that coconut oil is dangerous. The book is the first in the Healthy Hair Care Series and a guide which goes in-depth into which specific oil (s) works for each hair issues for optimal length and health. I hadn’t heard of this before: There being a difference in coconut oil in the marketplace. I guess I just haven’t seen or noticed any brands that say extra virgin coconut oil before. Well, it’s good to know that isn’t really a difference in the “varieties”. It was neat to learn about how coconut oil is made. I use the unrefined kind all the time for my hair, oil pulling, and baking/cooking. Yes, you can. I’m researching that now and will write a new article about this soon.